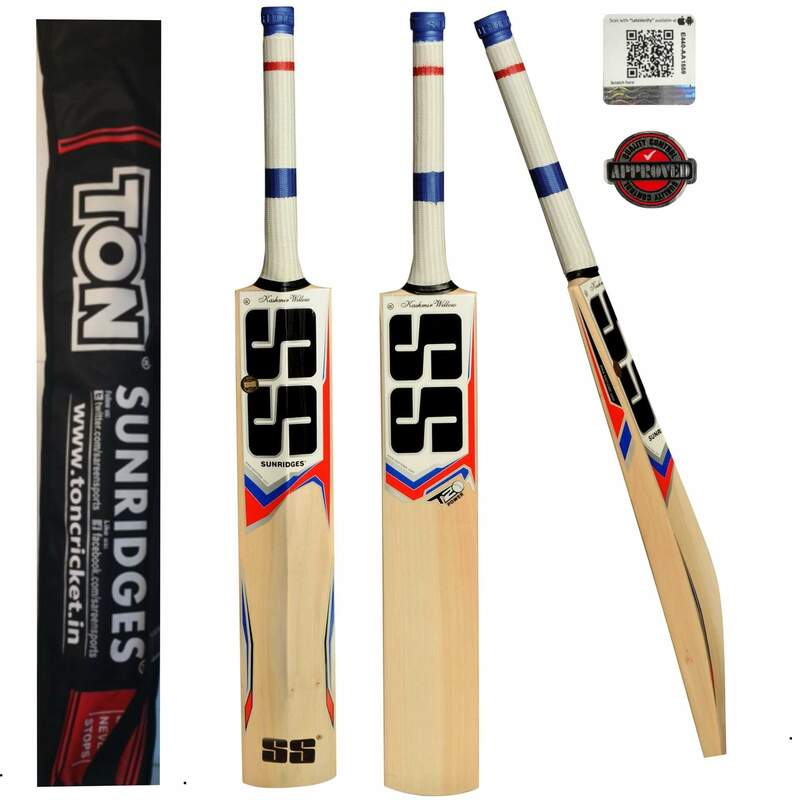 SS Sunridges has made this bat for our stock in lighter weight around 2 lbs and 12 ozs from a random sample. 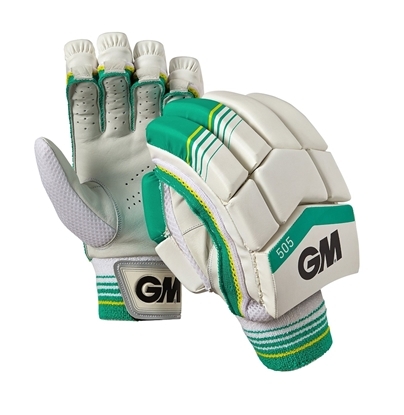 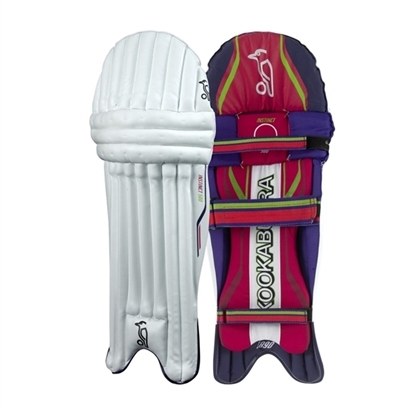 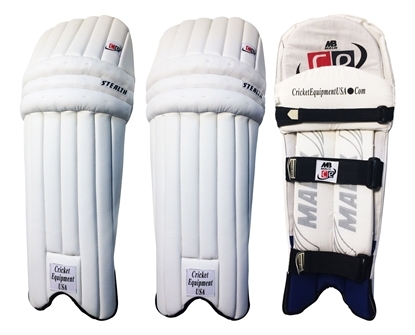 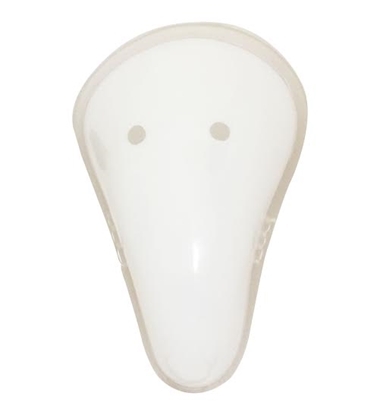 Fitted with round handle and toe guard. 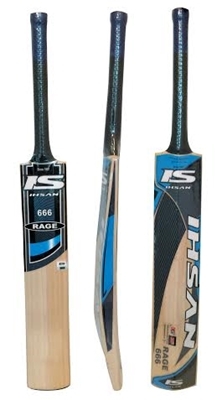 High performance bat comes with free SS bat cover. Genuine SS bats comes with a "Quality Control Approved" Seal, along with authenticity seal with serial number for bat. 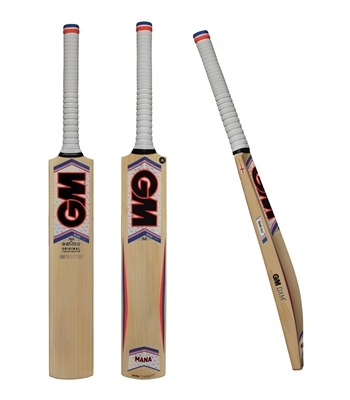 Flexible sarwak cane handle fitted to perfection, allowing for strokes which makes the ball to travel at greater speed and longer distance. 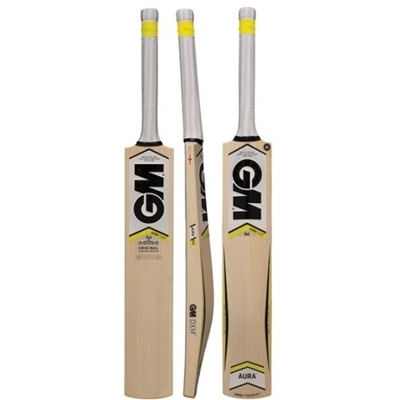 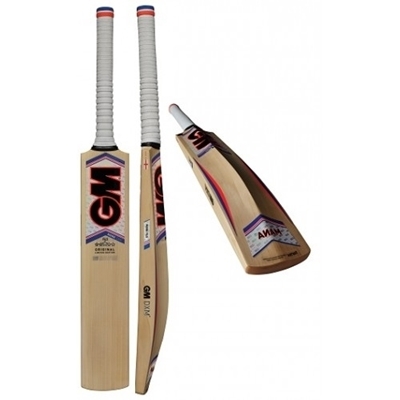 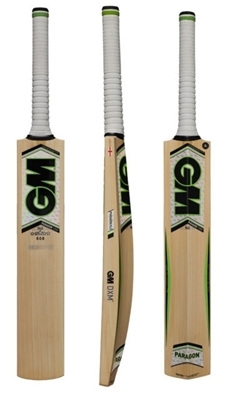 Buy this bat from authentic SS Sunridges retailer and feel the results while batting.